Lucy Burley studied Ceramics at Wimbledon and Camberwell Art Schools, graduating with a BA Honours in 1996. 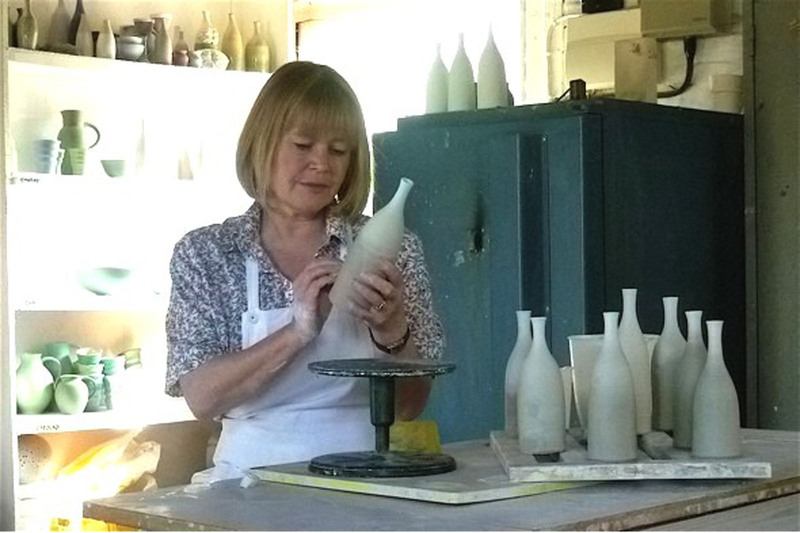 She works from her studio in the Hampshire countryside, from which she makes her range of ceramics. She sells through numerous galleries, shops and craft fairs.